The Department of Public Works and Highways (DPWH) said that the elevated PhP 15.9 billion Ninoy Aquino International Airport (NAIA) Expressway will be completed in time for the 2015 Asia Pacific Economic Cooperation (APEC) Leaders' Summit in November. 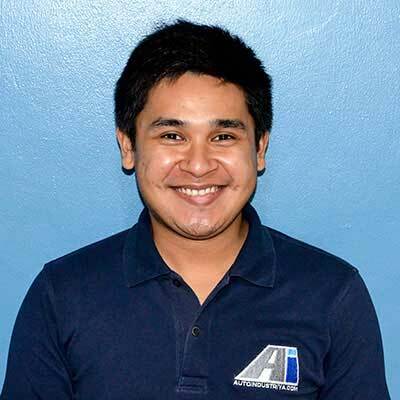 DPWH Public Private Partnership Service OIC-Director Ariel Angeles told Autoindustriya.com that the agency is pushing to finish the NAIA Expressway in time for the 2015 APEC Summit. Angeles also denied an earlier report which states the said project could be delayed due to the construction of the pedestrian overpass bridge of Resorts World Manila connecting to NAIA Terminal 3. "The DPWH is pushing to finish the project by October," Angeles said in a phone interview. DPWH Secretary Rogelio Singson reportedly sent a text message to ANC stating that the NAIA Expressway will be completed because it has priority over the pedestrian overpass bridge. "The NAIA Expressway is a priority over the walkway because the walkway is above the elevated NAIA Expressway," Singson said. The said project is a four-lane elevated expressway with a total length of 7.15 kilometers. It will have ramps starting from Sales Avenue going to Andrews Ave., Domestic Road, MIA Road and Macapagal Boulevard. The NAIA Expressway will provide access to NAIA Terminals 1, 2 and 3 as well as connecting them to the Skyway system, the Manila-Cavite Expressway (Cavitex) and the Philippine Amusement and Gaming Corporation's (PAGCOR) Entertainment City. Newly approved automotive industry road map expected to generate 300 billion pesos and 200,000 jobs in 6 years.